The Disney Friends & Family Sale Is Happening Right Now And You Are Gonna Want EVERYTHING! The most magical sale on Earth! If you're reading this, I assume you are a fan of Disney, know someone who's a fan of Disney, or BOTH. Maybe you're like me = not just a fan of Disney, but a full-fledged obsessive (living, breathing, and eating Disney because it is your lifeline). ^Me at any given moment, thinking of Disney. Well, do I have news for you. The DisneyStore is running a ~magical~ Friends & Family sale!!! All you have to do is shop for your favorite things, enter code DISNEYPAL at checkout and bippity boppity boo — you get 25% off your entire purchase! There are sooooo many awesome things to buy at the DisneyStore, so let us show you some of our faves! We know you're bound to fall in love with them, too. 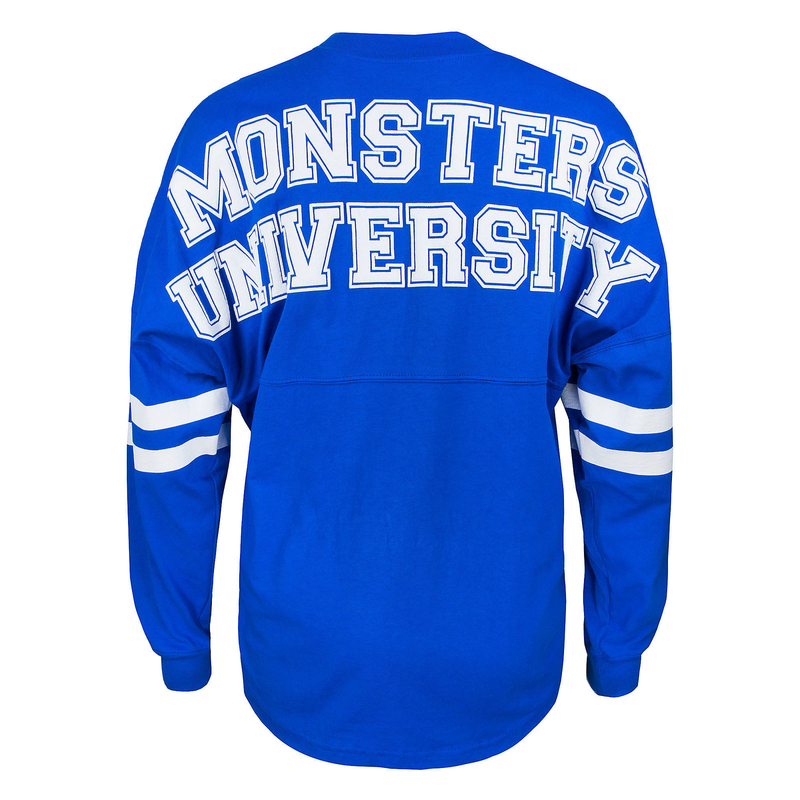 First things first, this Monsters University spirit jersey for repping your school name. Don't worry about the fact you didn't get your acceptance letter yet, it's probably lost in the mail. And don't forget the matching hat! There's this Donald Duck hardshell suitcase to pack all of your most important travel items in. Bring it on your future vacations, especially your trips to Disney! There's this Mickey Mouse slow cooker and dipper set that'll be super helpful in making meals for your busy family, with your fave mouse pal cheering you on. Then there's this super soft, super plush Lots-O'-Huggin' Bear that'll be super happy to get cuddled by you. Plus, he smells like strawberries! They also have the best game of Monopoly you'll ever play...Disney Park Monopoly!! Plus, there's this absolute amazing vintage Mickey Mouse watch — Mickey's hands move as they point to the time, you can rely on that guy for anything. And last, BUT MOST CERTAINLY NOT LEAST, there's this Incredibles pajama set so you and your family can honor THE movie of the summer (Incredibles 2, DUH!) by transforming into the superhero family. So if you're in a literal Disney paradise right now, then head on over to the DisneyStore and shop the fab Friends & Family sale from now through Monday. 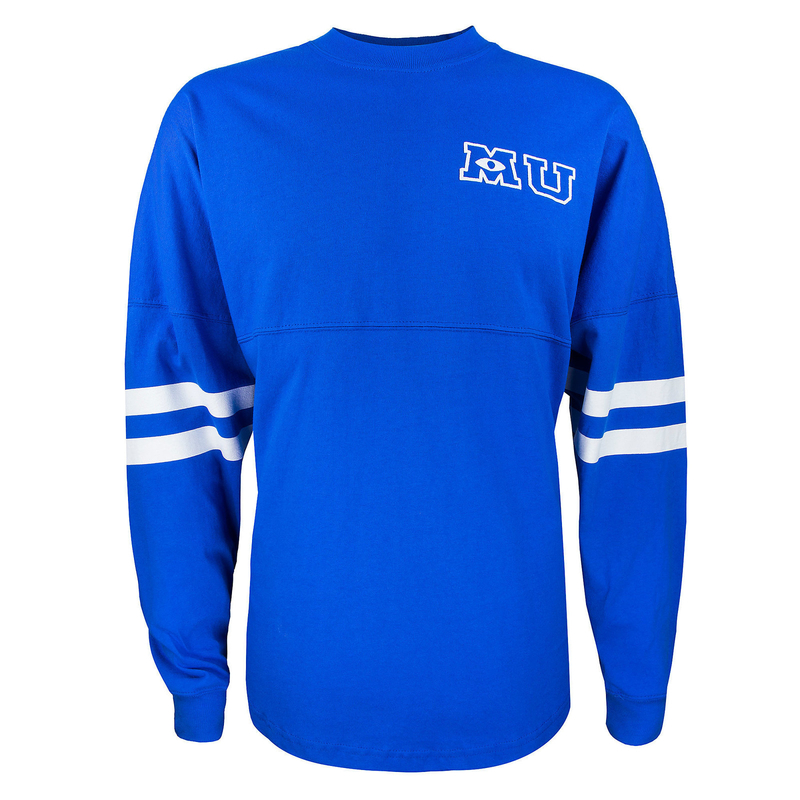 And don't forget to use code DISNEYPAL at checkout! Yay for sales on Disney products! !